Earning money has become easy ever since the internet came into prominence. There are so many monetizing opportunities on the internet for creative people. Yes, bloggers have ample opportunity of earning from the internet. There are plenty of professional bloggers who know the best ways to showcase their creative talent and earn good money in the process. All that is needed is a good platform to present blogs that can attract visitors and keep them engaged. In order to look for the suitable platform other than social media, there is need to understand web hosting services. As you have to book a dedicated space on the internet, you need to contact people who can offer it to you. This means that you have to identify a web host. You are allotted a space on a server where you can upload your content for showing. Now you have to define the services that you expect from the host and align it with your budget. The quality of support service in hosting is important as it ensures that you get all the features that you are looking for. Everyone wants to pick the right web host but it is not always easy. Unless you know what you need and what to look for in the web hosting services you will never be able to get what you expect. How you should approach the task of selecting a web host that turns out to be right for you has been discussed in this post. While you may have high ambitions of earning money from your blogging pursuits, to start with you are likely to be tight on budget. Make a checklist of services that you expect from the host and match it with the offers that you get. The checklist would ensure that you compare apples to apples and are able to justify the price that appears to be reasonable. The host has to guarantee the uptime of sites that has to be as close as possible to 99.9%. Make note of the word guarantee and insist that you get it. However, the uptime should never fall below 99.5%. Settling for anything less can become problematic as you can be adversely affected by downtime. The hosting service should be easy to use and manage. If you are using WordPress or any other content management system, just a few clicks should be enough to get it installed. Rely on a demo run to evaluate user friendliness. You should be comfortable with it and would not need any external support at extra cost to accomplish tasks. 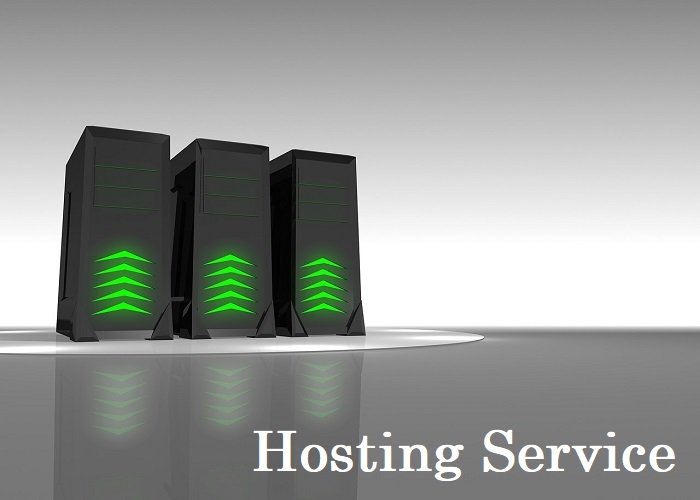 The hosting service should accommodate you with more space as and when your site grows. It should have provisions for upgrading so that you can stay tuned to your needs for growth. There has to be option for moving from shared hosting to dedicated hosting. Evaluate the quality of technical support that the host will provide as it is critical to ensure uninterrupted uptime.